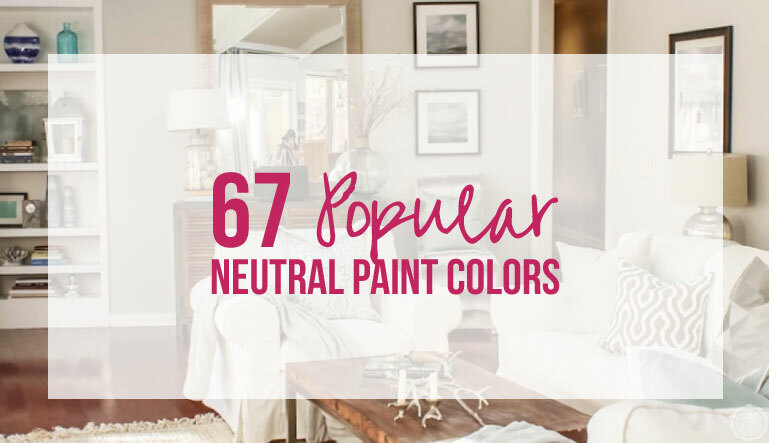 67 Popular Neutral Paint Colors - Happily Ever After, Etc. 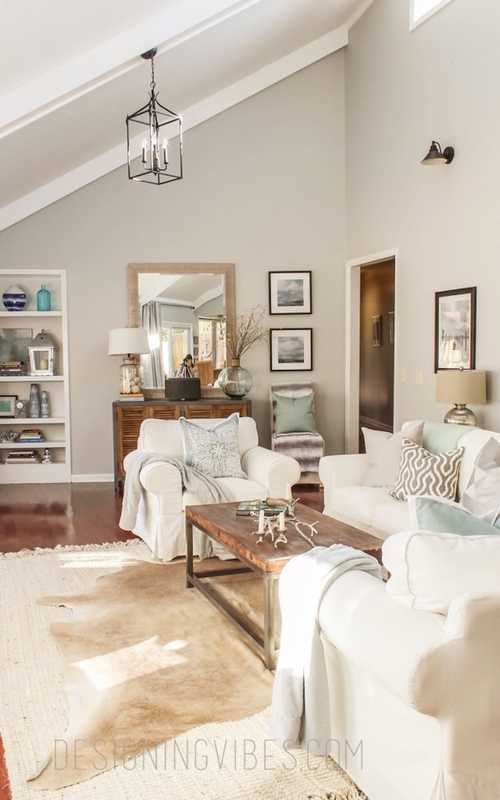 It never fails… people love neutral paint colors. There are gorgeous, vibrant paint colors in every shade of the rainbow but people keep coming back to the old standby’s: beige, gray, white, cream. 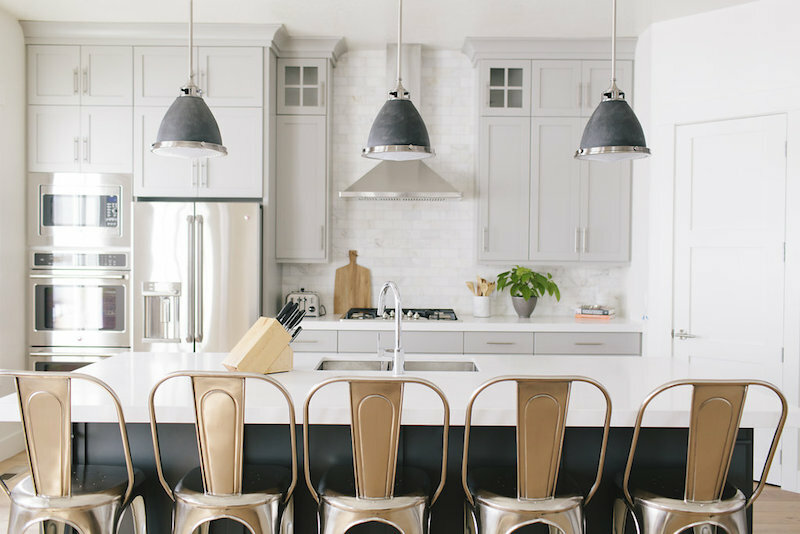 You may think it’s because they’re boring but the truth of the matter is a gorgeous neutral paint color lets your home shine. With neutral walls you can have beautifully vibrant furniture, or pretty pastel accessories, you can change your decor for Christmas, or Valentines day or whatever your heart desires. 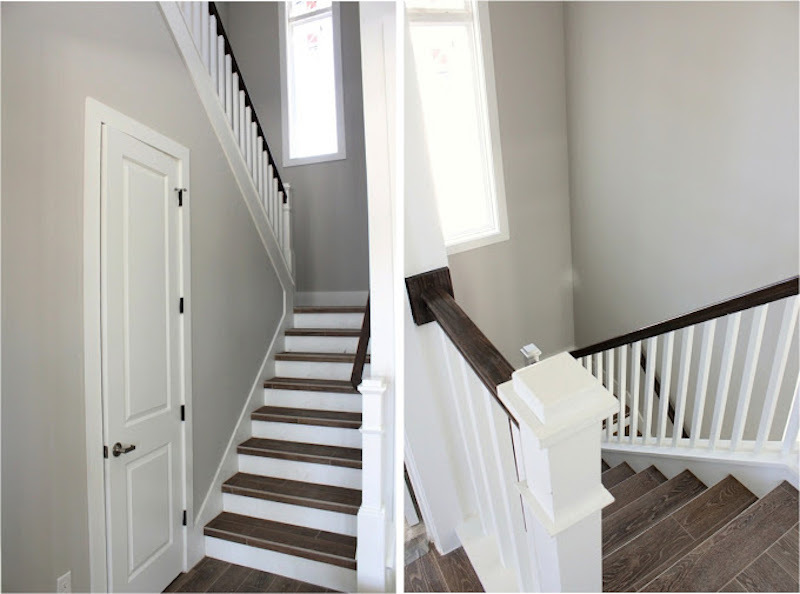 The reason neutral paint colors are so popular is the versatility they give you to play with your decor. 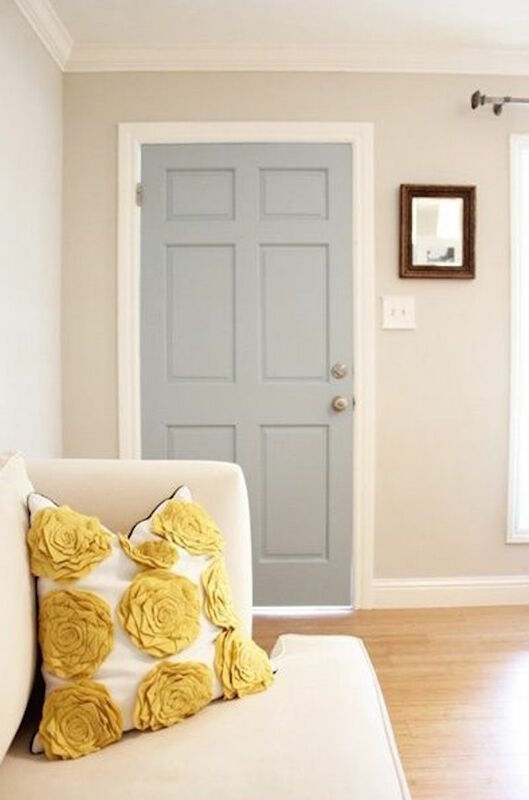 As an added bonus people who use popular neutral paint colors on their walls have seamless transitions from room to room because neutrals are so. much. easier. to blend from space to space. So I thought I’d reach back in my brain of paint colors and see which neutral paint colors seem to come up time and time again when mixing paint for customers. Here’s my list of popular neutral paint colors that people love! The best part? If you scroll alllllllll the way down I’ve put together a FREE printable of my top 10 neutral paint colors (and their coordinating colors) so you can take the fun with you. Just download and go! 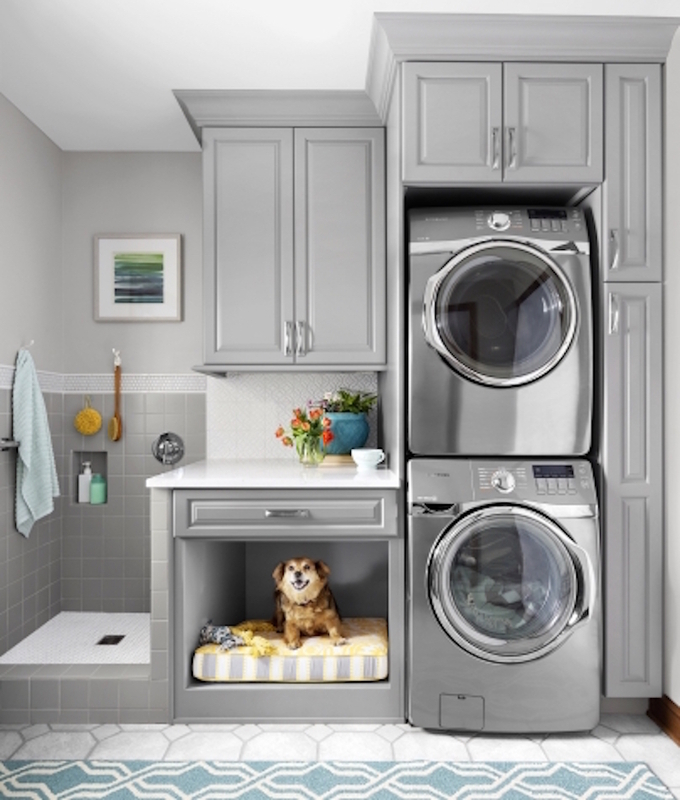 Gray is the new beige… and there’s a reason for that! It’s a bit more color than a traditional beige but still can read very light. Of course, the best part of gray is that with a true gray (like my favorite light french gray) the only undertone present is black. Which means your accessories truly add the color to the room. With a beige your undertones are always going to read brown even if you cut out the usual gold/red/yellow that typically accompanies them. So if you’re looking for a beige there are plenty of options (just keep reading!) 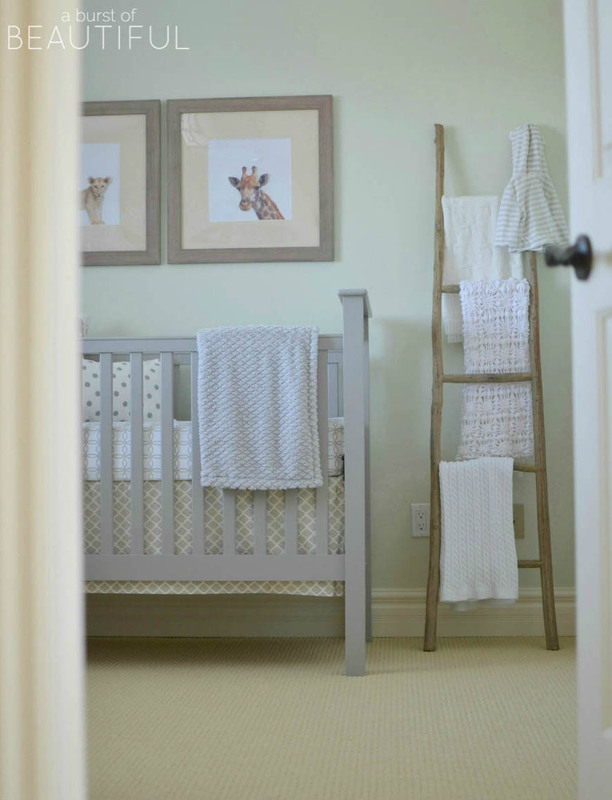 but if you’re looking for a true neutral with a bit of a clean, crisp feeling try a cool gray. Psst… still confused on how to read the undertones of a paint color? I’ve got you covered! Read this post first! Looking for a little help? I’ve put together a quick, easy and FREE 6 day e-course to walk you through picking your perfect paint color in just minutes a day. By the end of this post you’ll have a million ideas for colors but by the end of the FREE e-course you’ll have a paint color picked out and ready to go on the wall. 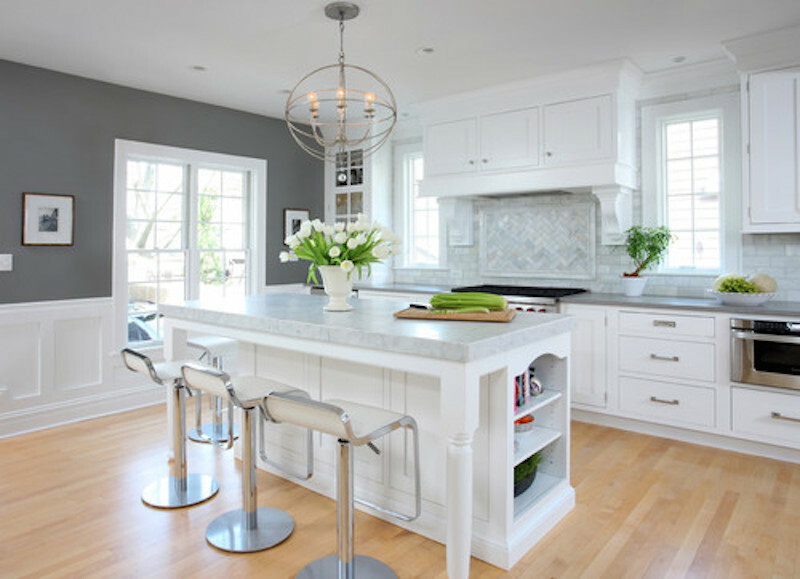 Whites are often thought of as the extras: trim, cabinets, baseboards… but with so many options out there whites are more than they appear. Just watch any man’s face who walks into a paint store looking for “white” and is shown an entire wall of white paint swatches. He never knew that many white paint colors existed and I’m guessing neither did you. So here’s my list of fav’s… try these whites for your walls, trim, cabinets, siding etc and watch your canvas open up. 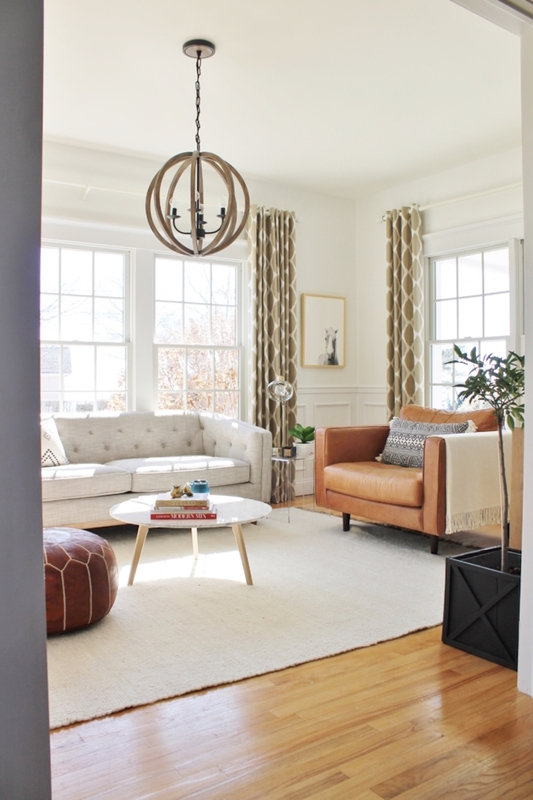 Light, bright and airy is definitely the name of the game here! Sometimes I think beige is just another synonym for blah… but then I look at this list. 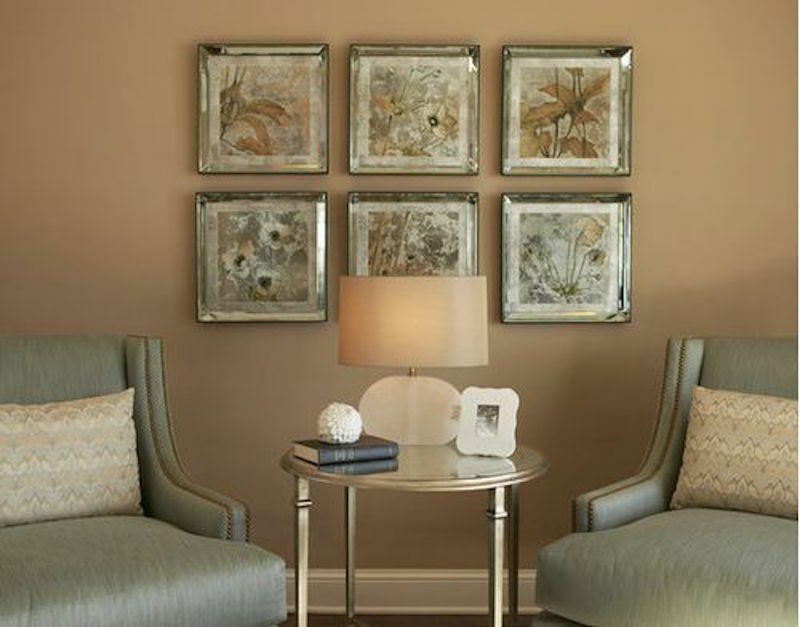 Beige is a perfect way to warm up a wall from a white while still staying extremely neutral. 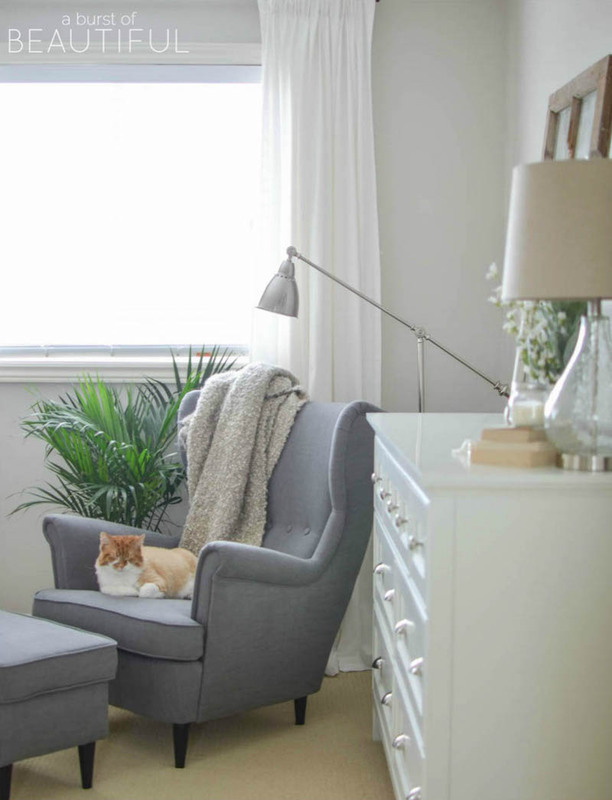 Something like natural linen gives you just a hint of color which is perfect for homes with tons of windows… natural light is amazing but it definitely makes your colors a bit washed out. Which means that beautiful light white you picked now looks stark white! Beige is a perfect option to add a bit of color without going all the way to color town. Yes… I just decided color town was a thing. You’re welcome. Alright y’all if you’ve made it through the entire list and you’re still not in love with any of the neutral options think about using a light color. There are several light colors that read as neutral in the right light. Typically these are transitional colors which means even though it’s one color it can read as blue, or green, or gray. Kind of like how hazel eyes look different in different lights. 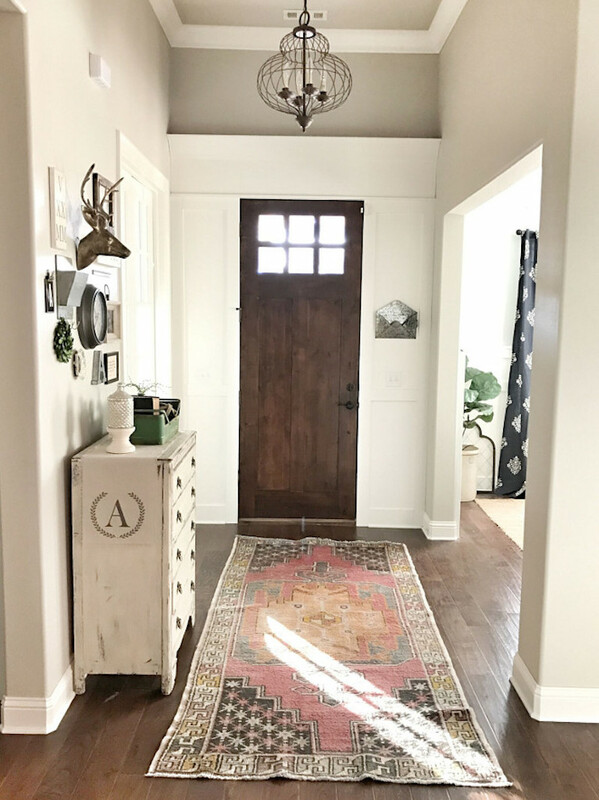 Transitional paint colors are a whole different thing that we’re not going to get into here but I’ve included a few of my favorites just for fun. 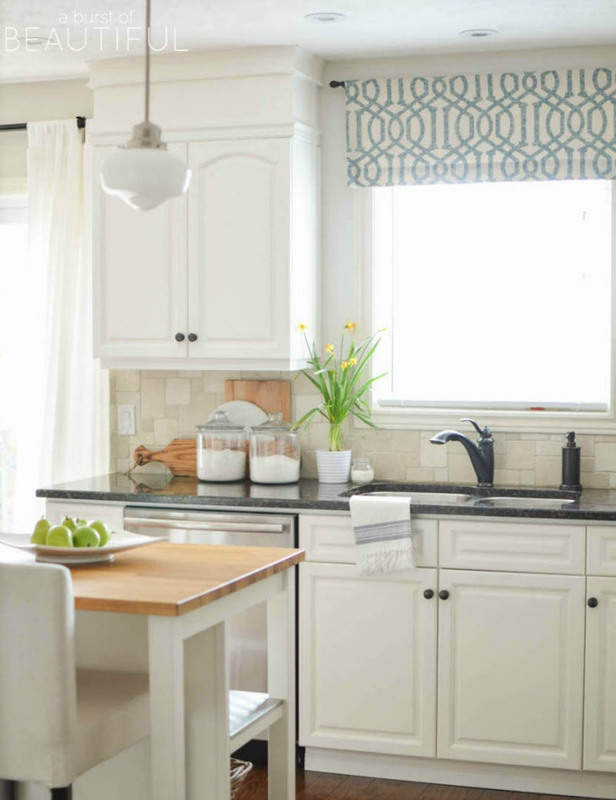 If you’re in love with the idea try asking your local Sherwin Williams decorative paint specialist for a few tips. They’ll lead you in the right direction! 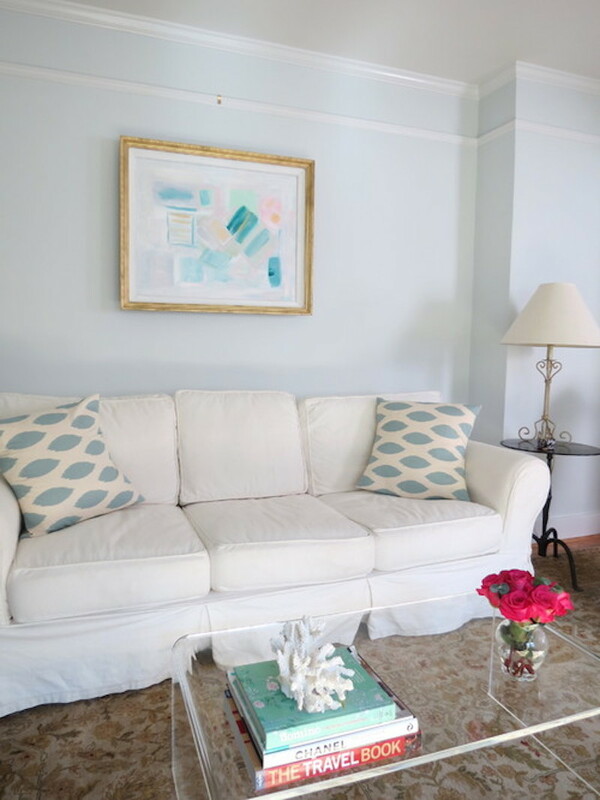 Don’t forget to sign up for the FREE 6 Day e-course… you’ll have your perfect paint color picked out and ready to go up on the wall so quick your head will spin! Of course, if you’re not looking for an entire course the FREE Printable of my Top 10 Neutral Paint Colors is up for grabs below. See what colors made the list!